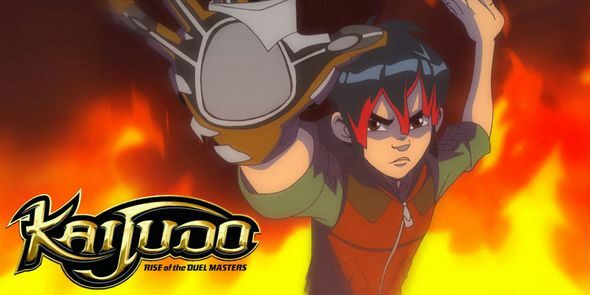 You will Watch Kaijudo: Clash of the Duel Masters Season 2 Episode 8 online for free episodes with HQ / high quality. Stream cartoons Kaijudo: Clash of the Duel Masters Episode 34 Rising Son. Ray goes with his grandfather to Japan where he learns the full details of his family’s history. He later encounters a creature called Sniper Mosquito that gets larger from the mana that is absorbed. During his time in Japan and encounter with Sniper Mosquito, Raiden discovers that his great-uncle Isao is associated with Japan’s Duel Master Outpost. 5 / 5 - 16 ratings.